All Saints Church values children as uniquely gifted individuals who are integral members in Christ’s body. Our guiding vision for children is to see them integrated into the life and work of the church. This begins with walking alongside parents to nurture each child’s relationship with Christ. In the classroom, it means exploring God’s daily presence in our lives through creative arts, worship through music, lively discussion, play time and storytelling. 1. Church is about a community formed and led by the God we see in Jesus Christ. 2. Every child brings something unique and beautiful to God’s community. 3. At All Saints there is always freedom for anyone—young or old—to dream big about how God would love the world through His people. The Toddler and Preschool classes are a fun, safe place for the little "All-Saints-ers" to come during the gatherings. We play, read stories, do crafts, teach Bible lessons & stories. 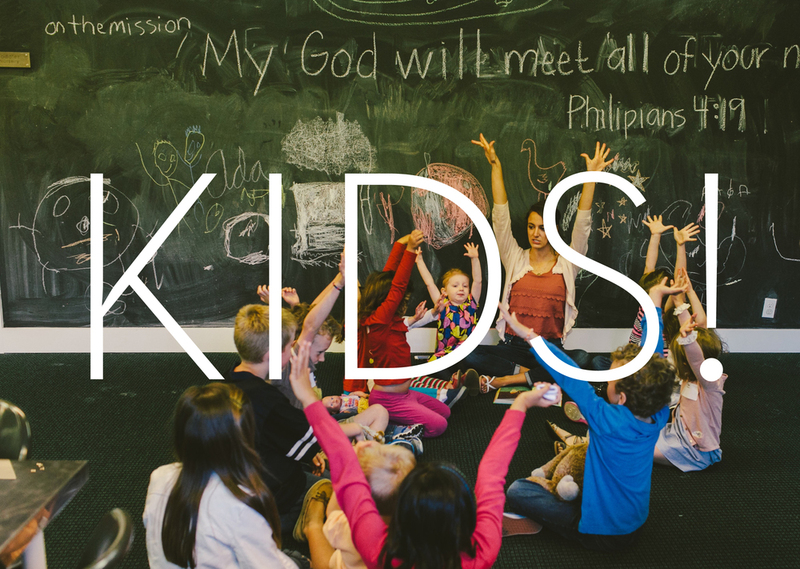 Kindergarten—5th grade: We meet together to explore life with Jesus through a Bible-based lesson, crafts, activities, games, and storytelling. 6th—8th grade: These students join the main gathering for worship, then proceed to the Loft conference room for class. Bringing kids for the first time? CLick here!